A century after it opened as a simple grass runway in a village west of London, Heathrow could be transformed into the world's biggest airport following a controversial decision by British lawmakers. 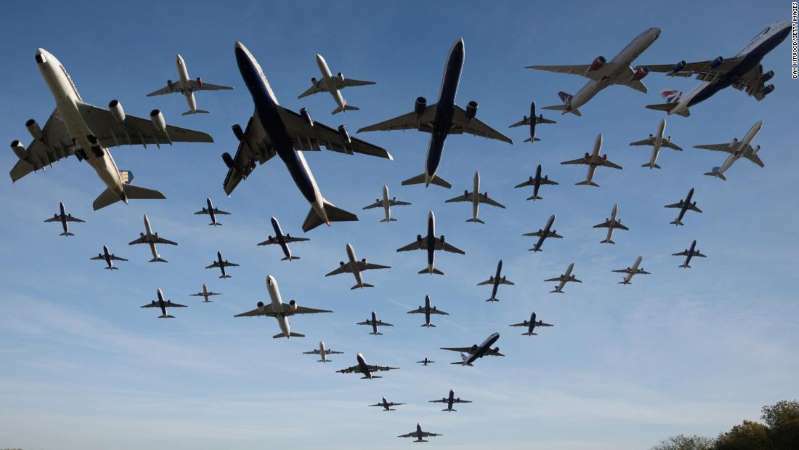 As well as boosting Heathrow's status as an aviation hub and making it easier for visitors to explore the UK, it's hoped the move will counter any economic fallout from the country's "Brexit" from the European Union. If construction work to expand Heathrow does go ahead, the £14.3 billion ($20 billion) plan is to build a third runway northeast of and parallel to the existing two east-west strips. he top 10 is rounded out with Hong Kong in eighth place with 73 million, Shanghai Pudong with 70 million in ninth and Paris-Charles de Gaulle in 10th with 69 million.